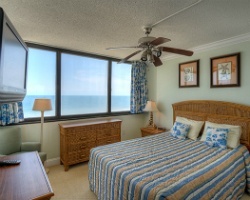 Located in the center of the famous Grand Strand beach area, *Sands Beach Club* is the ideal Myrtle Beach vacation resort. Enjoy the resort's indoor and outdoor pools, tennis courts, lounge, and beautiful beach area. Play golf on nearly 100 area courses. Area attractions include the Hard Rock Cafe, Planet Hollywood, the art displays of Brookgreen Gardens, the pre-Civil War homes of Georgetown and Charleston, Broadway at the Beach, Fantasy Harbour, Barefoot Landing, and many music theaters with shows for every member of the family. The resort offers a summer activities schedule for all age groups. With membership, ownership exchanges for 41,000 RCI points! Enjoy Myrtle Beach or any location around the world! Make an offer today! Stunning September week in South Carolina! Buyer may receive a title fee credit, inquire for details! Beautiful waterfront resort! Annual week 2 usage! Buyer may receive a title fee credit, inquire for details! Price Reduce! 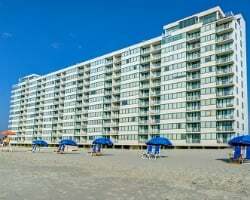 Perfect resort for your annual Myrtle Beach vacations! Oceanfront resort located in the Arcadian Shores section! 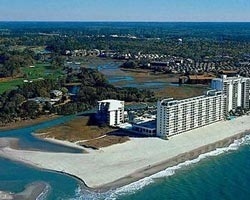 Fantastic oceanfront resort for your annual Myrtle Beach vacations! 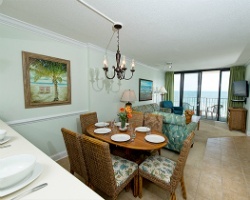 Spacious accommodations for family getaways! Price Reduced! Red week 11 every year on the Grand Strand! Maintenance paid to date, price is negotiable. 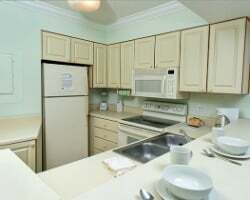 Lovely waterfront unit located on the 4th floor! Sale includes 2 banked weeks! February week in sunny paradise! Buyer may receive a title fee credit, inquire for details! Annual week 49! Great location right on the beach! Buyer May Receive A Title Fee Credit, Inquire For Details! Resort is near many activities and attractions for all ages to enjoy! Buyer May Receive A Title Fee Credit, Inquire For Details! Ideal location right on the beach! Enjoy week 19 each year! Buyer May Receive A Title Fee Credit, Inquire For Details! Annual Spring Breaks in South Carolina! Buyer may receive a title fee credit, inquire for details! Explore Myrtle Beach during week 16! Enjoy a variety of onsite water based activities! Buyer May Receive A Title Fee Credit, Inquire For Details! Veterans Day week 45! Resort features many onsite activities for all ages! Buyer May Receive A Title Fee Credit, Inquire For Details! Explore Myrtle Beach during week 34! Enjoy many onsite water based activities! Inquire for details! Highly motivate seller , Price Negotiable, Enjoy calm water of the Atlantic Ocean ! Beautiful oceanfront sanctuary in Myrtle Beach! Inquire now! Relaxing oceanfront resort! Come enjoy the many sites and attractions of Myrtle beach! Week 52! Inquire for details!